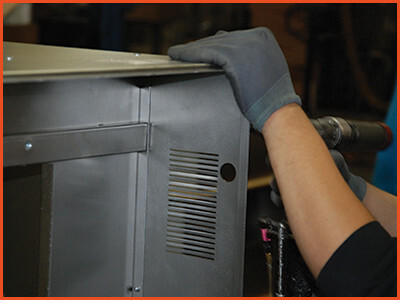 Accurate Metal is committed to creating high-quality metal storage cabinets built to your design specifications. Our flexibility, experience, and innovation set us apart. 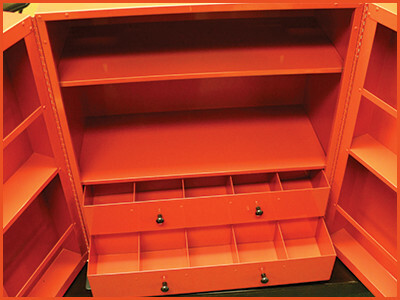 We take satisfaction in our ability to provide custom metal storage cabinets precisely built to your custom design specifications. 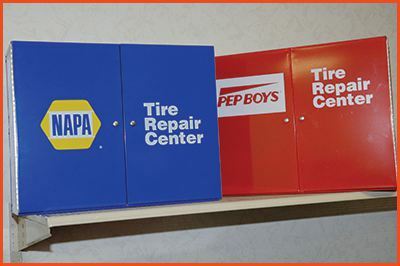 We are a full-service custom cabinet manufacturer, specializing in promotional organizers and premium storage cabinets for OEMs and distributors. We serve various industries, such as aftermarket automotive, pharmaceutical companies, and any industry requiring heavy duty custom storage with security options. 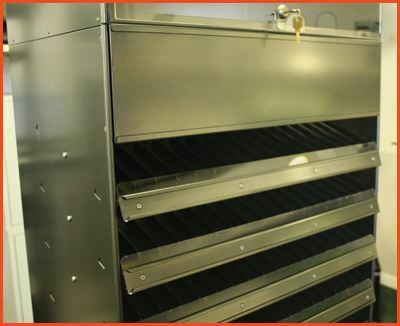 Our projects have included automotive supply cabinets, consignment supply cabinets, secure cabinets with integrated locking mechanisms, pharmaceutical cabinets, retail merchandising cabinets, printer stand cabinets, and other heavy duty fabricated metal cabinets. Our products are made to order from a variety of metal gauges with full welded construction. 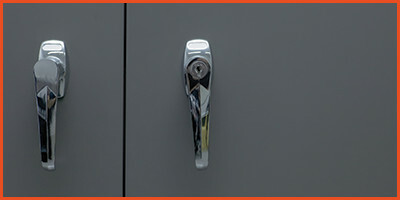 A wide array of standard security features can be incorporated into the design, such as slide bars and continuous hinges. Cabinets can be made from a wide range of materials, including but not limited to aluminum, steel, and stainless steel. A wide selection of finishes is also available, including paint, powder coating, and anodizing. Accurate can be your one stop shop. Starting with a flat sheet of metal, we shear it, perforate if desired, notch, form, bend, roll form, install mounting studs, weld and assemble parts, all to customer specification. We respond to your most demanding requirements and work with you to realize your designs from start to finish. If you need to brand or decorate your cabinet, we have many options. One of the more unique and permanent forms of customization can be accomplished through our custom perforating capabilities which enable us to incorporate logos and graphics into any structural design through perforating. A perforated graphic is achieved by altering the perforated hole size to create an image. Our staff can pixelate an image and then program equipment to punch a variety of holes at very select spacing patterns in order to create whatever graphic you’d like. We can also apply printed labels or screen printed graphics onto your cabinet in order to advertise your product or as decorative elements. Integrated graphics and logos can provide a consistent branding opportunity for your product and company.